Any Grads Want to Join a BrokerDealer? These Banks Want You! 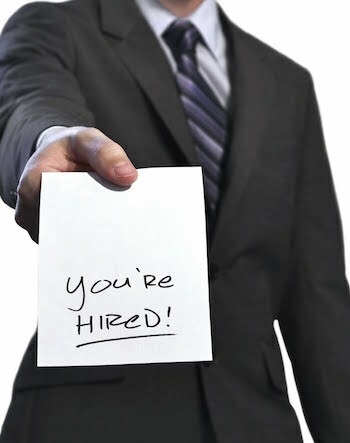 Looking for a brokerdealer to submit your resume to? Access the world’s largest database of broker-dealers Click Here. The world’s most famous brokerdealer and investment bank is breaking from its long tradition of serving only the biggest with the most bucks and according to the NYT, is plotting to launch an online consumer lending business. Soon, Goldman will offer loans online to both consumers and to small businesses as it looks to tap into a marketplace worth nearly $850 billion. The new unit will offer the loans through a website or an app — functioning like a virtual bank in one of the oldest companies on Wall Street. Without the costs of bank branches and tellers, Goldman can lend the money at lower interest rates while still making a profit. The company hopes to be ready to make its first loans next year. It’s a big change for Goldman’s business model — before, the only people who could obtain a loan from the bank were its high-net-worth clients. Goldman can establish a consumer lending business now because it converted from being an investment bank into a bank holding company during the financial crisis. 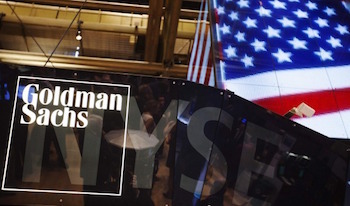 It also allowed Goldman the opportunity to interact more directly with consumers. Goldman Sachs did not comment when asked about their business plan explored by this New York Times’ story. Brokerdealer.com blog update profiles the low number of IPOs Australia has produced. 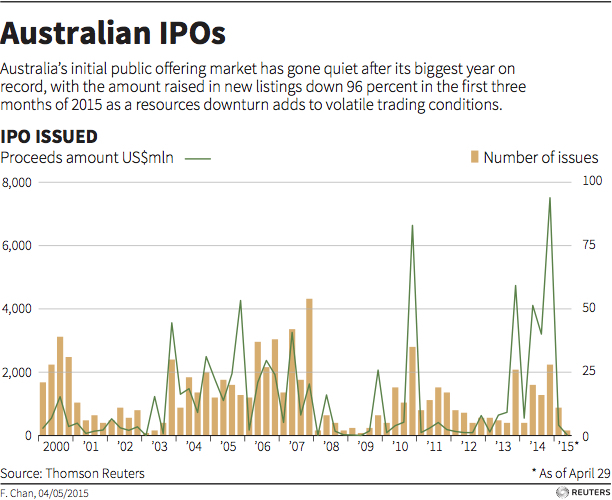 After a record setting year in 2014, Australia’s list of IPOs has dropped dramatically. An article from DNA India’s titled “After record IPO year, Australian listings shrink to almost nothing“, highlights several possibilities as to why the drop in IPOs could be. An excerpt from the article is below. Australian IPOs have virtually dried up after a record year, taking their cue from a subdued stock market as investors fret about the country’s commodities bust and China’s weakening economy. interest rates and watch the all-important iron ore price sink. The average size of an IPO in the March quarter was $30 million, down from $270 million in the December quarter and $100 million a year earlier. Last year, many private equity firms offloaded assets they had held since the aftermath of the global financial crisis. This year has been marked by just one big listing and a spate of tiny IPOs by small companies. “We’ve had a very long bull market since the bottom in ’08, and we find it hard to find value,” said Geoff Wilson, chairman of Wilson Asset Management, which bought shares in Monday’s market debutant MYOB. To continue reading about the fall in Australian IPOs, click here. AshleyMadison.com, a dating website for cheating spouses, wants to hook up with investors by pursuing an initial public offering in London this year. The site’s parent company, which failed with a previous IPO attempt in Canada, said on Wednesday it is looking to raise as much as $200 million to exploit booming demand for its services. AshleyMadison had sales of $115 million last year, an almost fourfold increase on 2009, Christoph Kraemer, its head of international relations said in an interview. It makes money by charging men for credits, which they then use for introductions to women. Avid Life Media Inc., the Toronto-based holding company that runs AshleyMadison.com along with peers Cougarlife.com and EstablishedMen.com, wants the new funds for marketing and international expansion. AshleyMadison has 36 million members in 46 countries, Kraemer said, and claims to be the world’s second-largest paid-for Internet dating website, behind Match.com. While the U.S. accounts for about 50 percent of its business, Kraemer said “Europe is the only region where we have a real chance of doing an IPO” because of its more liberal attitude toward adultery. “We’re no longer a niche, but it’s been difficult in North America to find the support to go public,” he added. The company has also set a target that 50-60 percent of its sales will come from Asia by 2020, including Japan, Taiwan and South Korea. Avid Life Media, whose investors are wealthy North Americans who prefer to remain anonymous, registered 45 percent sales growth last year and a profit margin between 20 percent and 25 percent, according to Kraemer, who said the company estimates its value at $1 billion. Broker-dealer North Capital Private Securities has agreed to add the crowdfunding site OneVest to its platform that syndicates private offerings for investors. The platform, called 99Funding, has a minimum investment of $1,000 to $5,000, depending on the offering, but no fees for advisers or investors. North Capital Private Securities vets each investment opportunity by reviewing documents, analyzing investment propositions against the market, doing background checks on principals and performing other due diligence. More advisers are getting involved in crowdfunding, according to Jim Dowd, managing director of North Capital Private Securities. 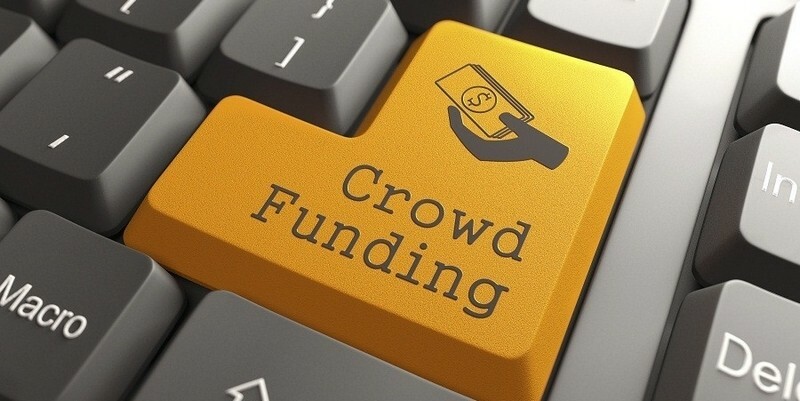 Crowdfunding grabbed regulators’ attention a couple years ago when Ohio officials sought to shut down a crowdfunding site for allegedly misleading investors about the earnings potential of investment opportunities. Since then, state regulators, like in Massachusetts, have wanted investors to know that “some crowdfunding platforms might exaggerate potential returns and not present fair and balanced risk and opportunity,” according to Mr. Dowd. “That’s why we embrace the idea of regulation from the beginning,” he said. Marianne Hudson, executive director at Angel Capital Association, a network of accredited angel investors, said that if done right, crowdfunding can be a way to diversify a portfolio. Having the ability to make small investments may make the process more attractive to advisers and their clients who can then allocate a portion of their portfolio to this type of investment. Ms. Hudson’s advice to financial advisers is to do their own due diligence. “They need to get each individual platform to make sure they’re comfortable,” she said.